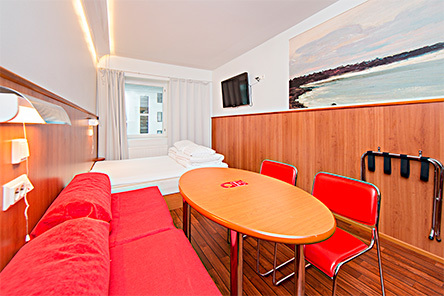 The Turku hotel is located in peaceful surroundings within walking distance from the city centre in an esteemed building designed by Alvar Aalto. All of the services you need, like shops, cafés, restaurants, bars, nightclubs and cinemas, are located just a short walk away. 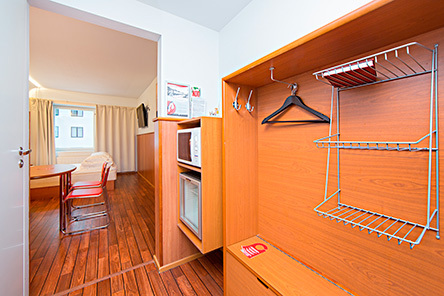 You can visit the Anttila or Stockmann department stores as well as the Hansa shopping centre, all of which are located just a stone’s throw away from the hotel. 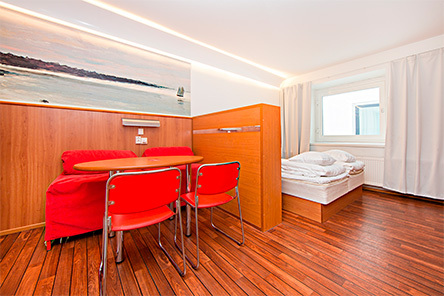 Whether you are in Turku on business or vacation, you can enjoy the hotel’s amazing location in the heart of the city. It is easy to get to the city’s most important sights from the hotel, like the Aurajoki beach, Turku Cathedral, the Turku Castle and many more. There are also conveniently located parking spaces and transit. The Bagel House café serves breakfast for Omena Hotel guests at the price of 8 €/person. 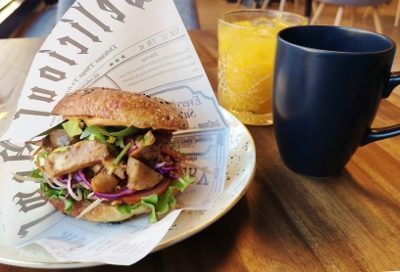 The cafe is located at Yliopistonkatu 30 near the hotel. The breakfast includes bagel of the day, juice and coffee/tea.